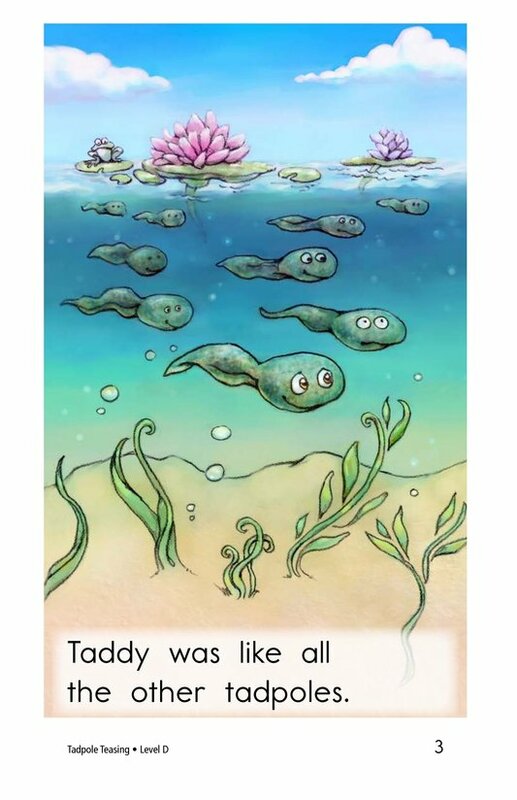 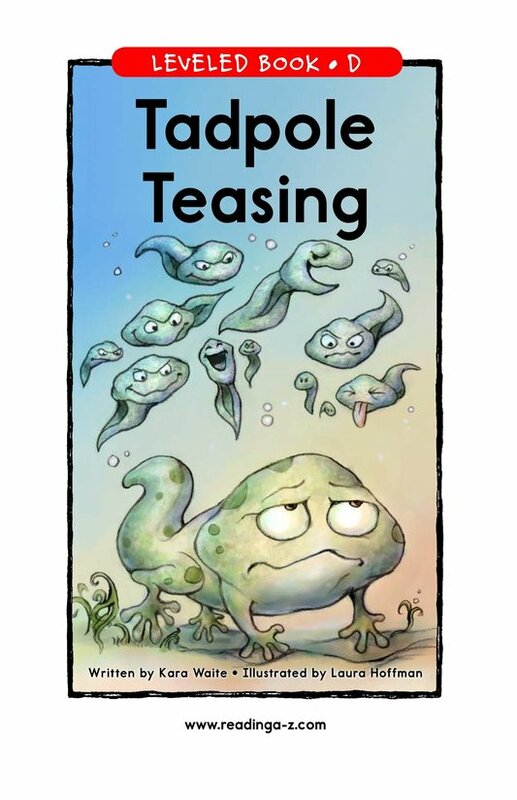 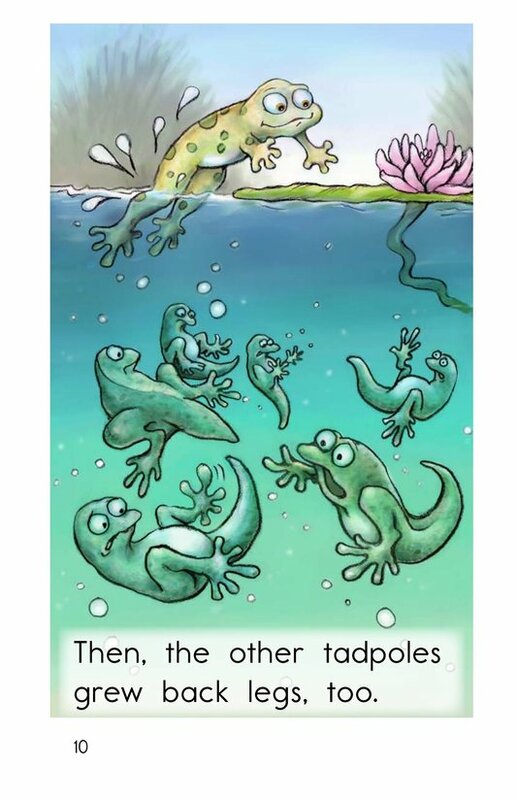 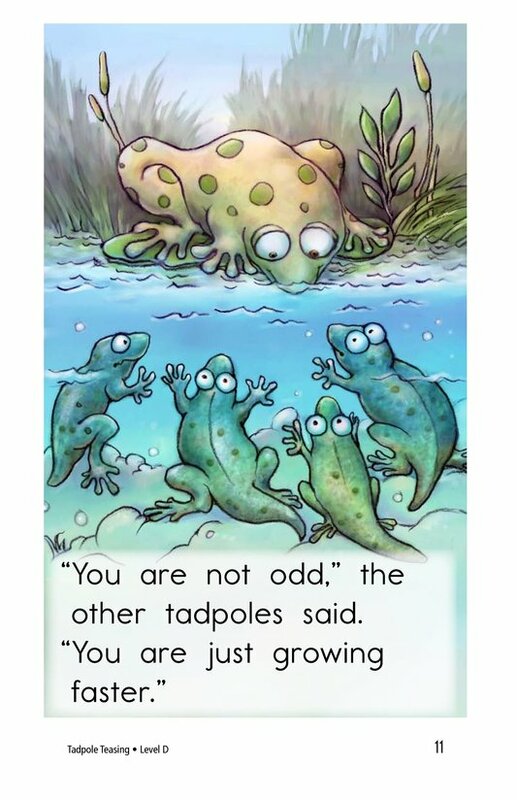 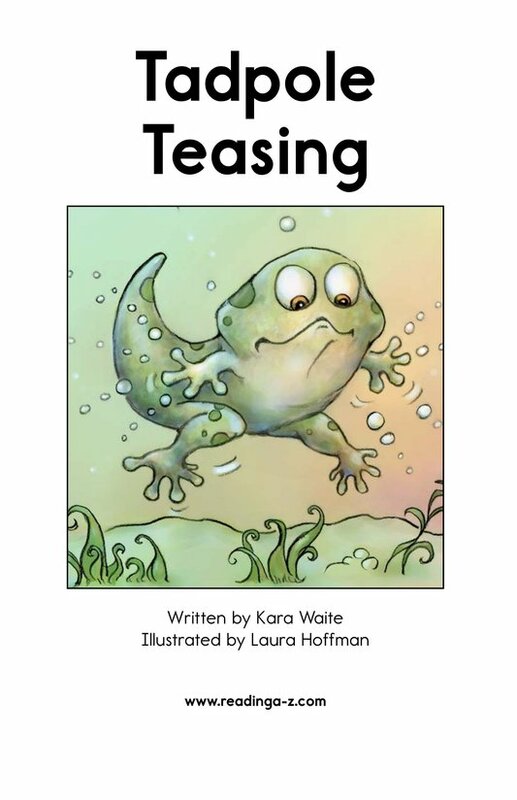 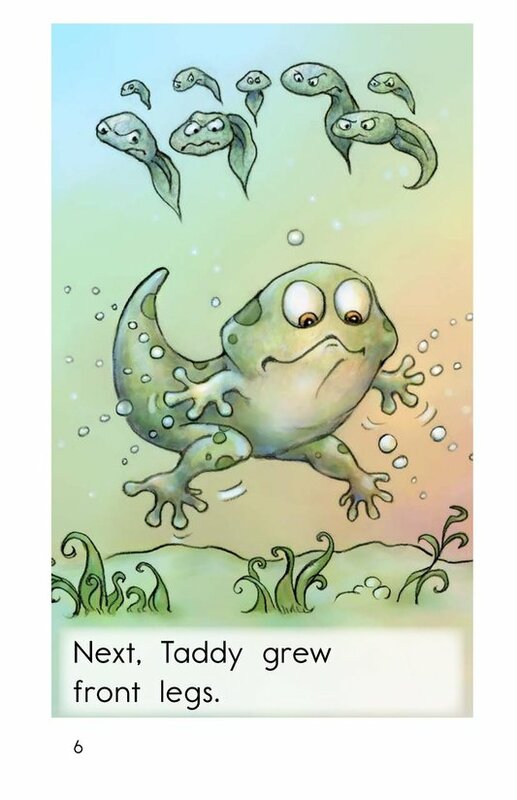 Tadpole Teasing uses a simple story and silly illustrations to address the serious issues of teasing and respecting others' differences. 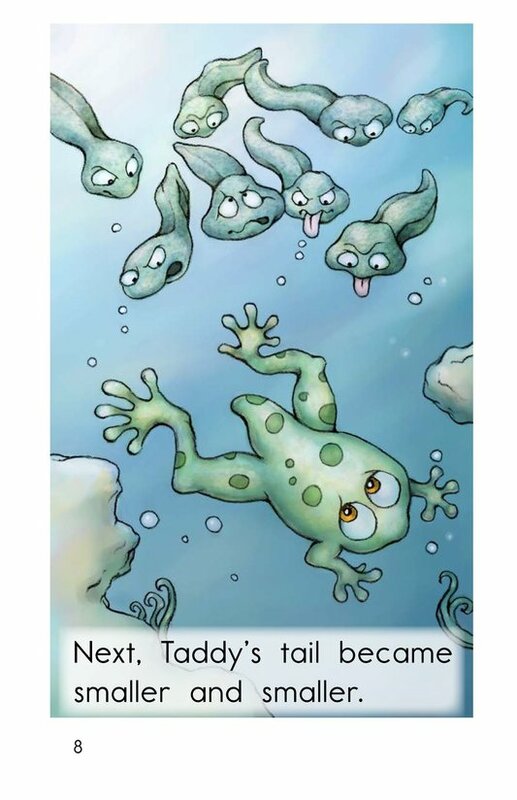 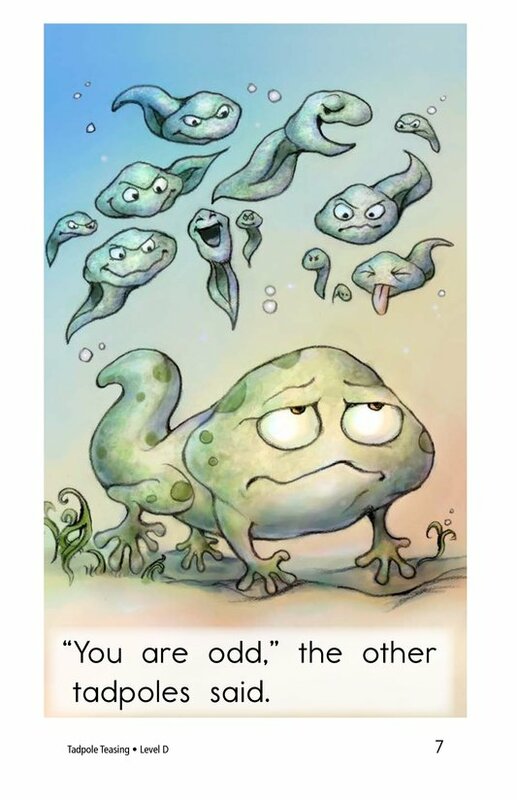 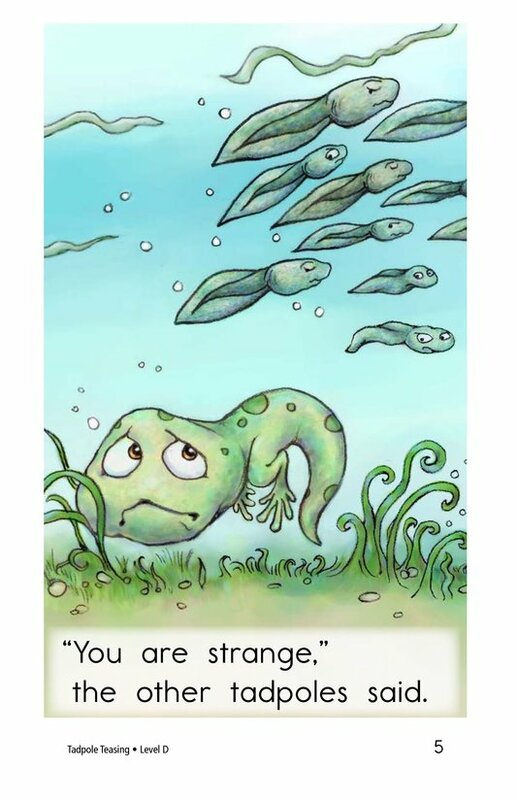 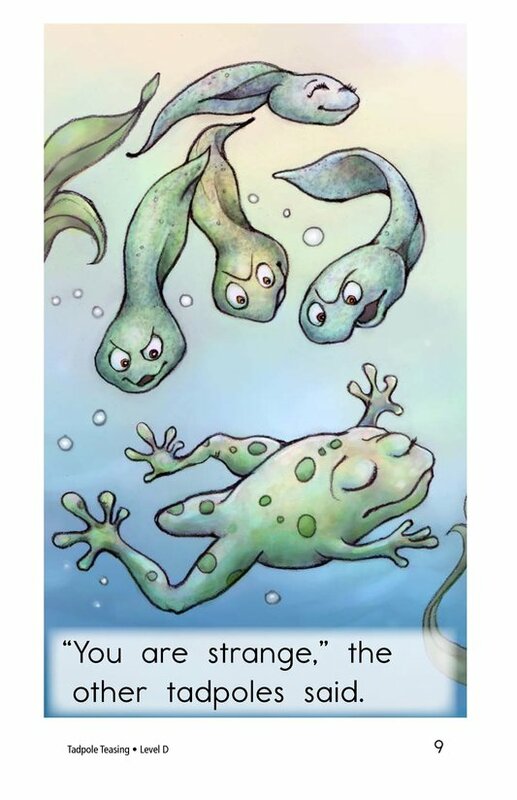 In this story, Taddy the tadpole begins to transform into a frog and the other tadpoles make fun of him for being strange. 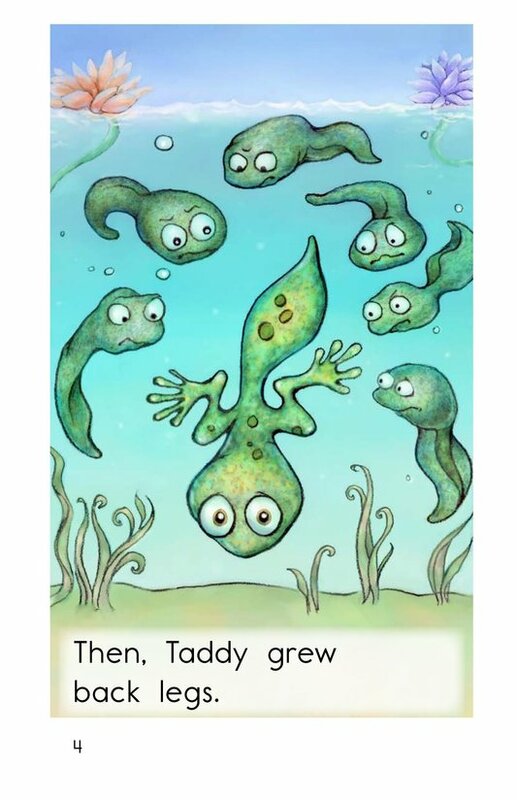 Once they begin to transform into frogs as well, they realize that Taddy isn't odd after all. 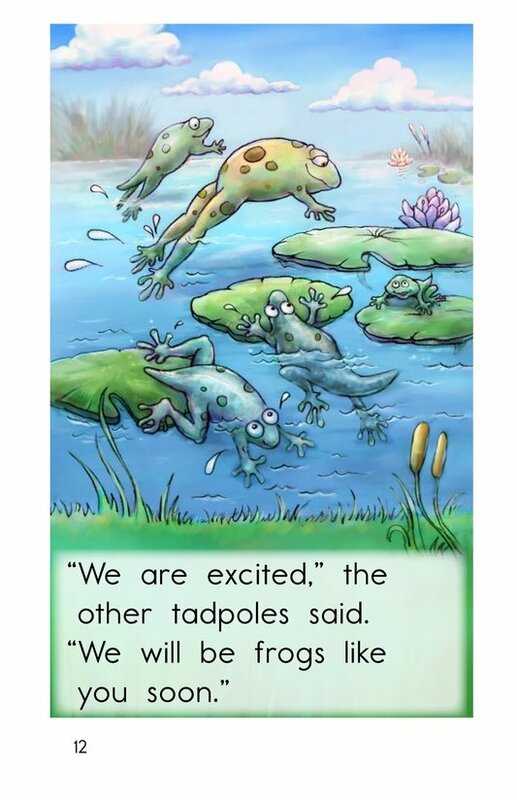 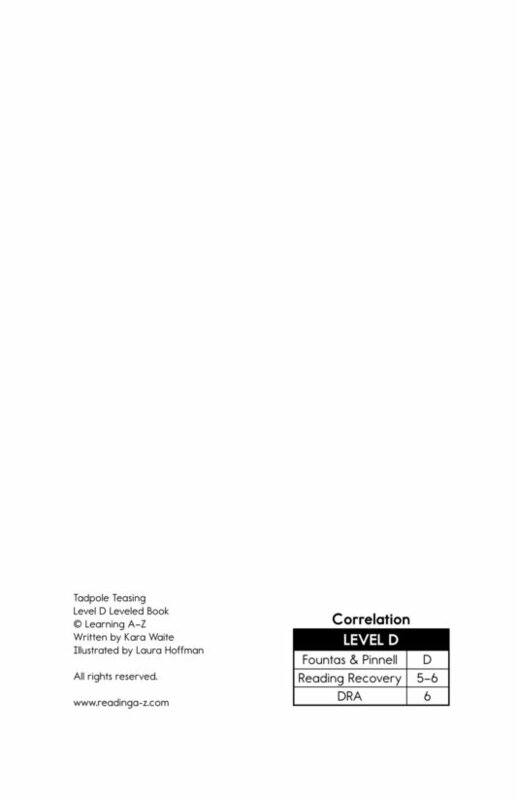 Students can learn about analyzing characters and quotations marks while reading about an important social lesson.